Bacteria–Strains of E. coli can cause serious illness or death. Lead–Causes developmental harm, neurological damage, and kidney damage. Pesticides–From agricultural uses, linked to increased cancer rates. Nitrates/Nitrites–From fertilizers and animal waste, causes developmental problems. 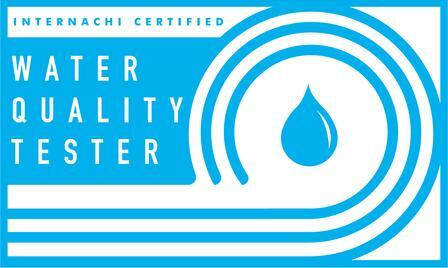 Chlorine–By-products can increase cancer risk and cause bad taste and odor. Hardness–Causes lime scale and higher detergent use. 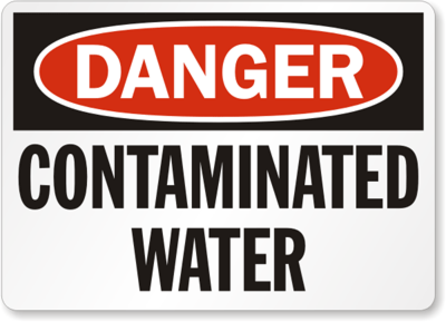 pH–Can cause heavy metal (such as lead) leaching and plumbing damage. Iron–High levels can destroy property and create a bad taste. Copper–High levels can cause gastrointestinal issues and has been associated with liver and kidney damage. 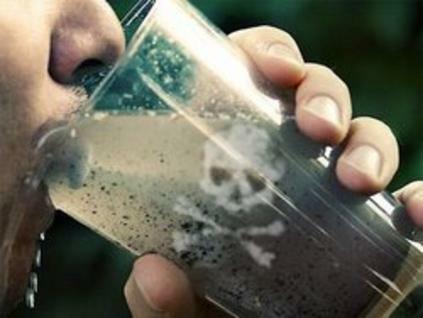 Arsenic–High levels have been shown to produce acute toxic effects and it is classified by the EPA as a carcinogen. 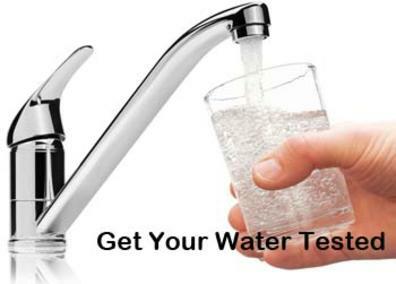 For more information, visit the EPA guide section “Drinking Water Rule Quick Reference Guides“.